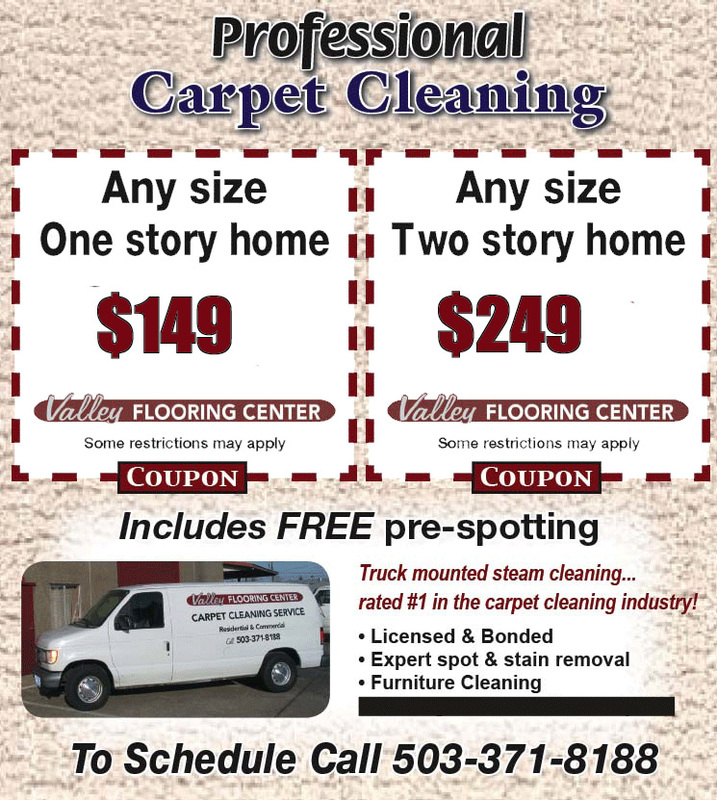 Call us for current pricing on upholstery cleaning and other services! We do not clean vehicle or RV interiors. Additional charges apply for addresses in Silverton, Stayton, Sublimity, Amity, Mill City & Sheridan. No service to Gates, Woodburn, or Scio. Building a new house? Remodeling an existing home? Still in the planing stage? We would be happy to provide you with a free estimate for your flooring or laminate countertop needs! Come by our showroom and check out some samples for inspiration and ideas, then schedule a time for us to come and measure the space! Turnaround time for most residential estimates is within one business day; commercial estimates are typically within two business days.